Launched in 1932, Tiger beer became Singapore's first locally brewed beer. It is a 5% bottled pale lager. APB's flagship brand, it is available in more than 60 countries worldwide. The flagship brand has entered in a number of beer tastings competitions and has performed well. At the 2011 World Quality Selections, organized by Monde Selection, the brand won a Gold Quality award. 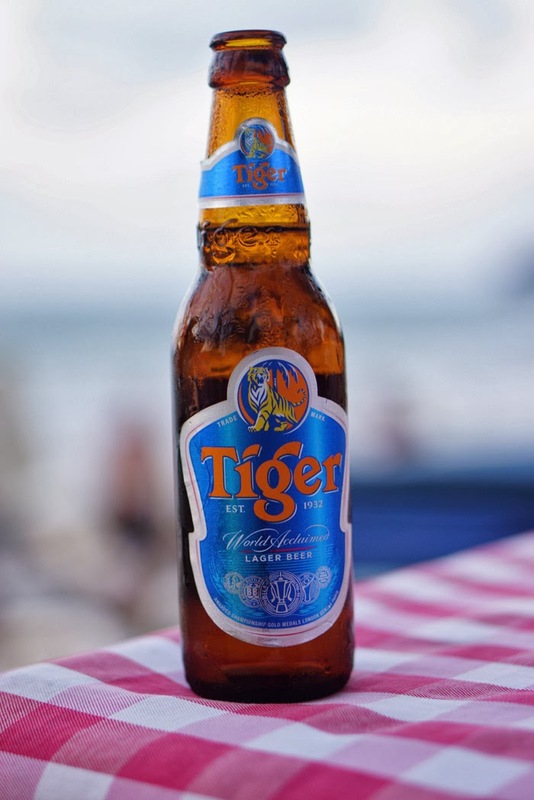 According to Brand Finance’s Top 100 Singapore brands 2012 Report, Tiger is amongst Singapore’s top 10 most valuable brands.